There is a washing machine, dishwasher + microwave. 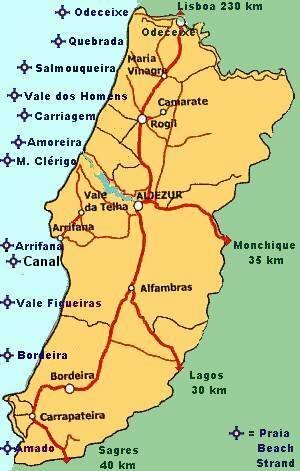 The holiday home is situated in Vale da Telha in second line to the nature reserve. Maximum 6 person. Smoking and pets not permitted. The prices are per night and valid for up to 6 persons. Minimum 4 nights low season , high season 7. Towels and linens are provided and changed weekly. More frequent linen change can be arranged for an additional fee.